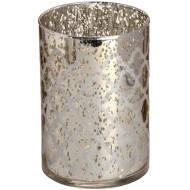 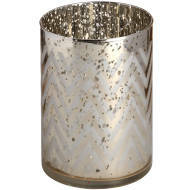 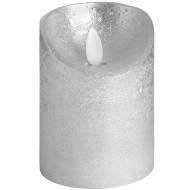 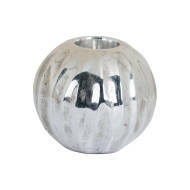 The Hill Interiors wholesale accessories range includes beautiful candles. 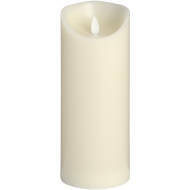 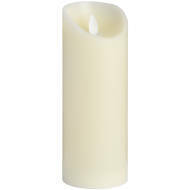 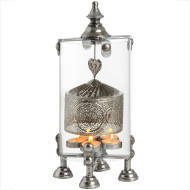 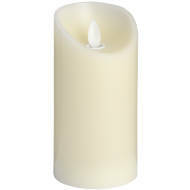 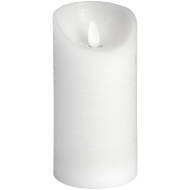 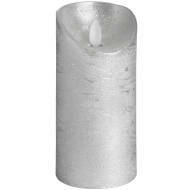 We have different styles, including traditional wax candles, and battery operated LED candles. 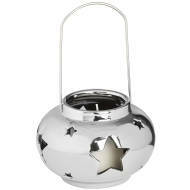 Either is sure to massively complement any home, and both have proven to be very popular amongst customers. 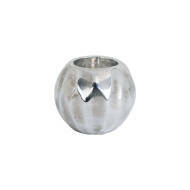 Browse our range below and add your favourites to your order. 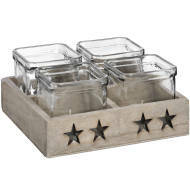 Showing 1 - 20 of 166 Products. 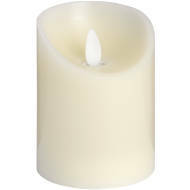 Hill Interiors' range of wholesale interior accessories includes these traditional wax candles and battery operated LED candles to compliment any home. 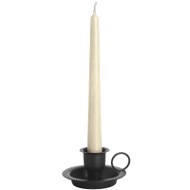 They form the perfect accessory to our massive range of candle holders. 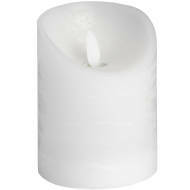 Browse our collection of wholesale candles today. 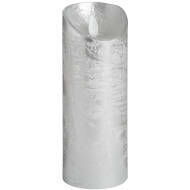 Login in to your account to view our amazing trade prices and order today using our secure process.